Logo imprinted promotional rabbit shape bottle opener keychain is that cute pathway that you build between your brand and targeted customers. It is a best choice for marketers who thrive on huge customer segment including youngsters. This means it works well for drink supplies, party suppliers, food and beverage marketers, beer & wine parlors, and many more. It can be considered for gifting during tradeshows, trade expos, road shows, shopping exhibitions, and many more. 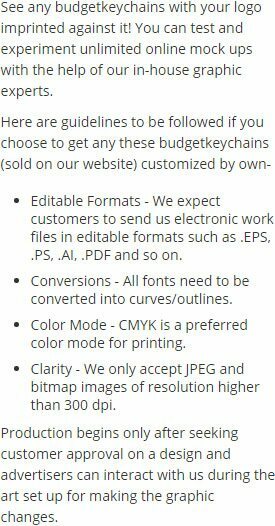 It can be availed for bulk gifting by all small budget marketers because we offer huge discounts on them. Chinese animal zodiac. 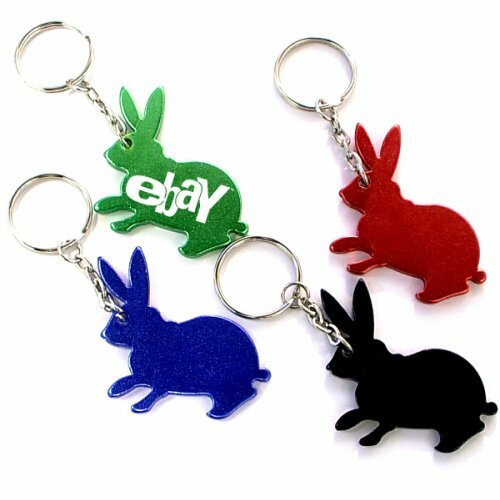 Request a quote to know about discounts on bulk orders of this rabbit shaped bottle opener keychain. Features – Rabbit shaped aluminum body in metallic finish. Available product colors - Metallic Black, Metallic Gold, Metallic Blue, Metallic Green, Metallic Purple, Metallic Red & Metallic Silver. Imprint area - 1" x 5/8"